Do you remember how you felt when Angela Bassett escaped from Laurence Fishburne’s abusive hands and reinvented herself when she portrayed singer Tina Turner in What’s Love Got To Do With It? What about the time you found out Jamie Foxx had his eyes glued shut while he was capturing the essence of musician Ray Charles in the movie Ray? Can you name the iconic Supreme who played Billie Holiday in Lady Sings the Blues? Or whom Beyoncé portrayed in Cadillac Records? When it comes to biopics, some are spot-on portrayals while others are made to spark some type of emotion. Below is a list of films that made our list of top 11 biopics that will forever remain undefeated. Let us know if we missed any. 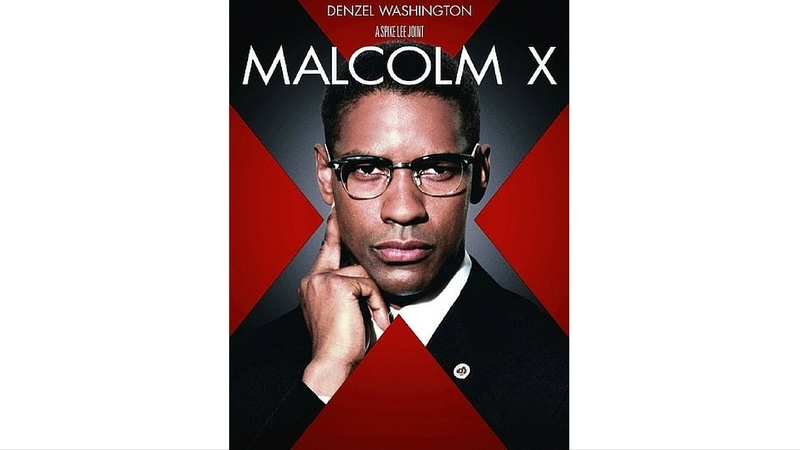 In 1992, Spike Lee gave us Malcolm X, a film based on the 1965 autobiography that was co-written by Malcolm X and future Roots creator Alex Haley. It stars Denzel Washington and Angela Bassett. This film makes us feel good because we saw the evolution of a charismatic activist and orator come to life before his untimely death. 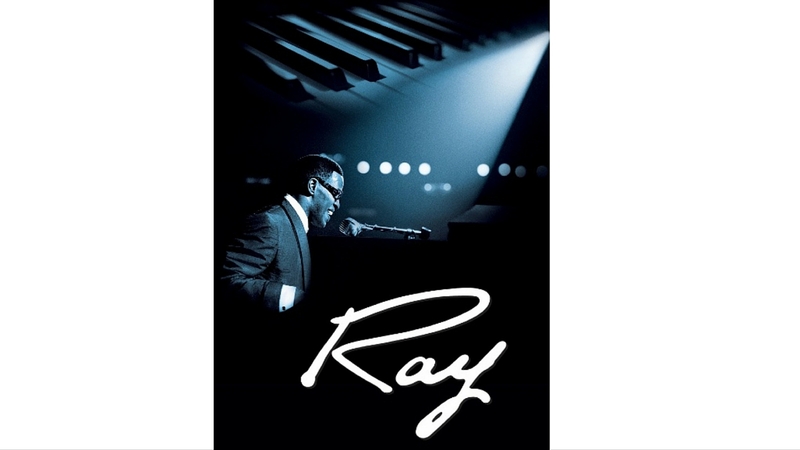 In the biopic Ray, director Taylor Hackford’s takes us through the story of the talented singer Ray Charles. Jamie Foxx transforms himself into Charles to depict the singer and businessman. We see joy, pain and infidelity as we watch Charles’ transformation and his battle with addiction. Ali was a pleasant surprise. Will Smith transformed his body, packed on the pounds and took us on the journey of boxing great Muhammad Ali. There were stylized moments that portrayed Ali’s larger-than-life personality. 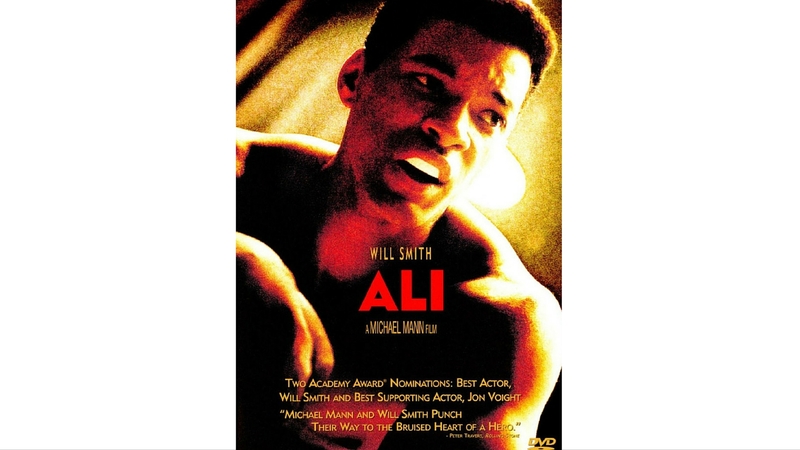 Although Ali first played himself in the 1977 biopic The Greatest, Smith set the bar in a film that was ahead of its time. What’s Love Got To Do With It was released in June 1993 and stars Angela Bassett, Laurence Fishburne, Jenifer Lewis, Vanessa Bell Calloway and Khandi Alexander. 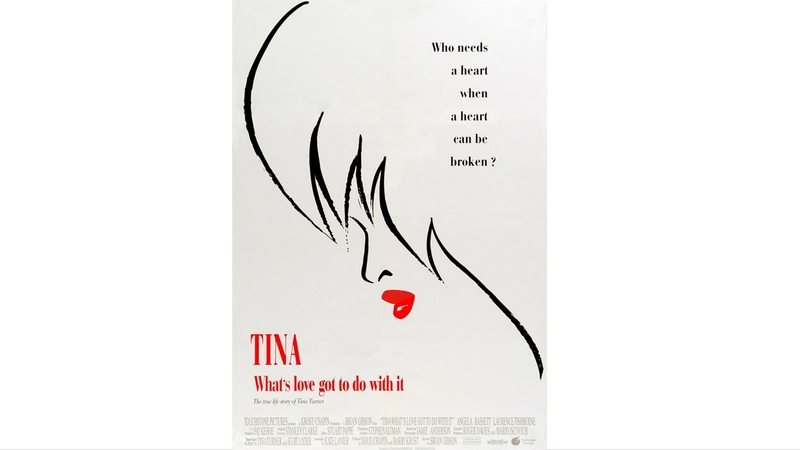 The film tells the story Tina Turner’s life, combining several incidents of her relationship with her ex-husband, Ike Turner. It’s a story of Turner’s perseverance, determination, and success after overcoming domestic violence during a high-flying music career with Ike. Finally, we saw the rise of the raw ’90s rappers N.W.A. in Straight Outta Compton. 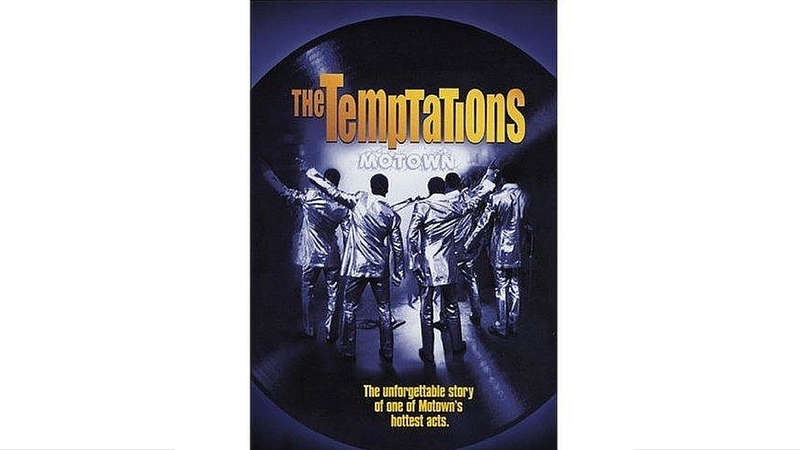 The film showed us that there was room for different types of black movies in Hollywood. It took us back in time, portraying how rappers were able to speak openly about their disdain for cops while also telling stories about their surroundings and struggles. 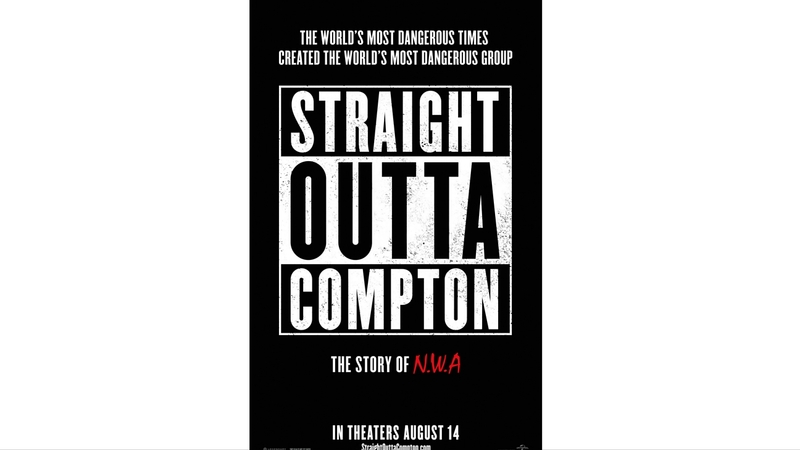 Straight Outta Compton includes vulnerable moments of friendship, shady music deals and the death of rapper Eric “Eazy E” Wright. 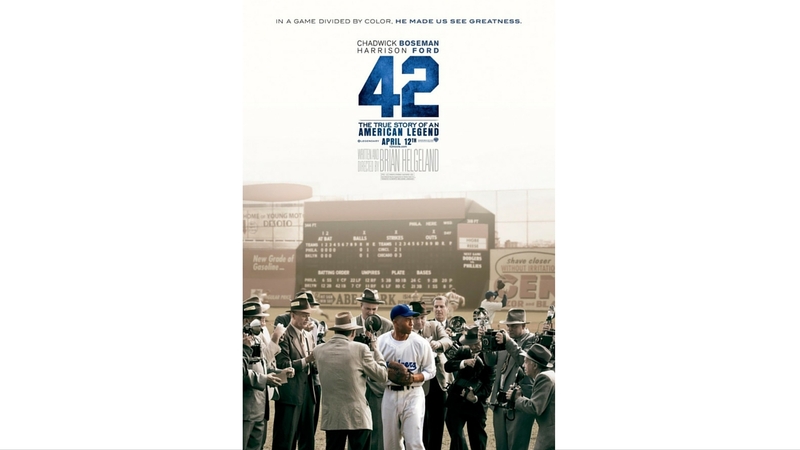 The film 42 is a feel-good movie about the racism and struggles Jackie Robinson faced as the first black athlete in Major League Baseball. It stars Chadwick Boseman and Harrison Ford, and chronicles Robinson’s, sports, strife, struggle and success. 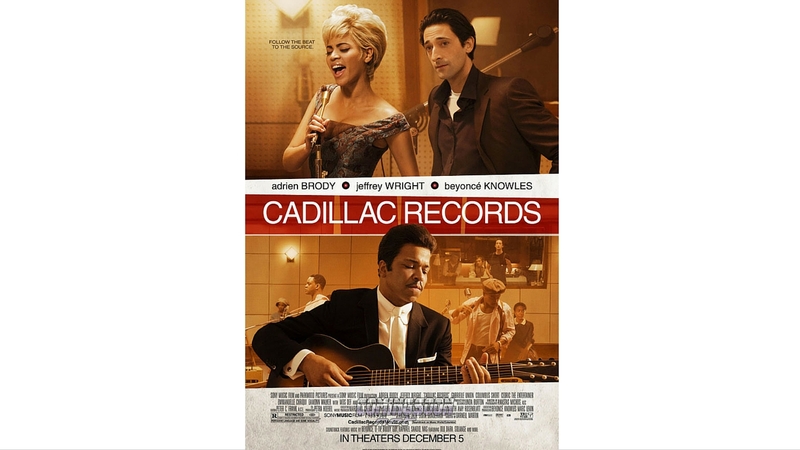 Cadillac Records shows us the versatility of well-rounded actor Jeffrey Wright as blues legend Muddy Waters. Mos Def portrays Chuck Berry and Beyoncé is a gritty Etta James. It is more than a movie about artists. It tells the story of how these artists paved the way for today’s singers and gives us a glimpse inside the walls of Chess Records and the racial tension of that era. 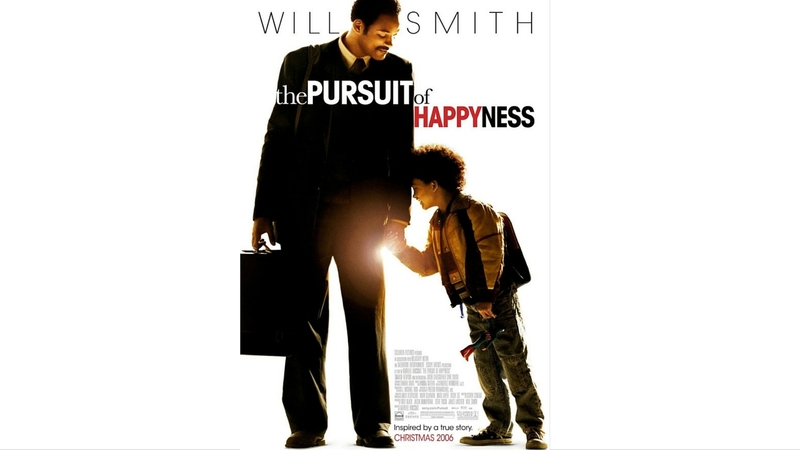 Will Smith as Chris Gardner in The Pursuit of Happyness is a full representation of someone living his dreams of becoming successful. Gardner faced unemployment, spousal abandonment, single-father struggles and homelessness. But he takes all the negativity and turns it into a positive outcome and proves that a strong work ethic can pay off. 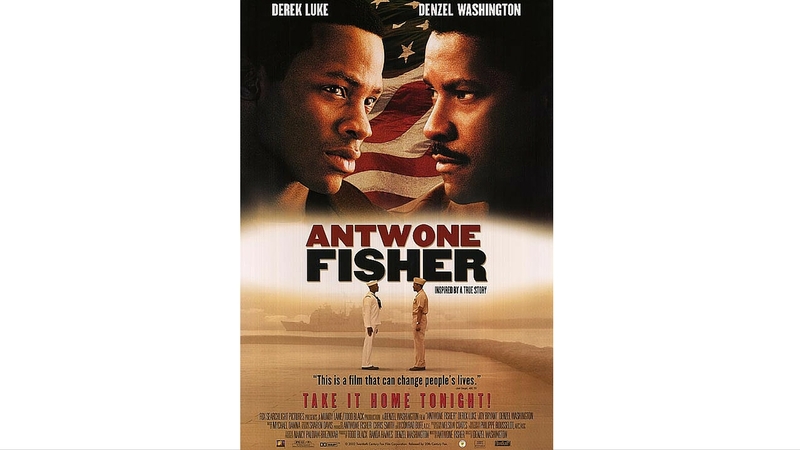 In Denzel’s Washington’s directorial debut, Antwone Fisher is another story of hope. Inspired by a true story, Derek Luke as Fisher shows us how he beat the odds after being raised in foster care and becoming successful in the military. Thank you, Denzel, for moving us to tears. 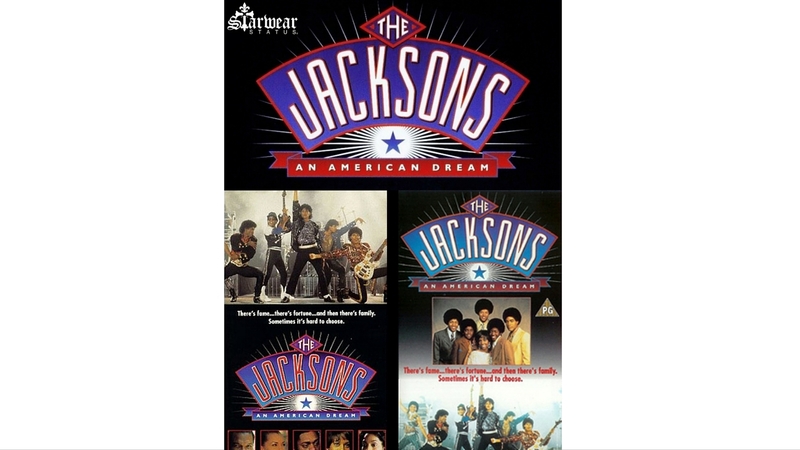 The Jacksons: An American Dream is a five-hour American miniseries originally broadcast in 1992. It’s based on matriarch Katherine Jackson’s 1990 autobiography, My Family. We see a hardworking Joe Jackson struggling to feed his family. After discovering his children’s talent, he hones their skills with brutal disciplinary methods.